Beth Bulger (Servant Branch) hails from a region of Canada with a strong French influence. These roots run deep in her family’s cooking tradition. 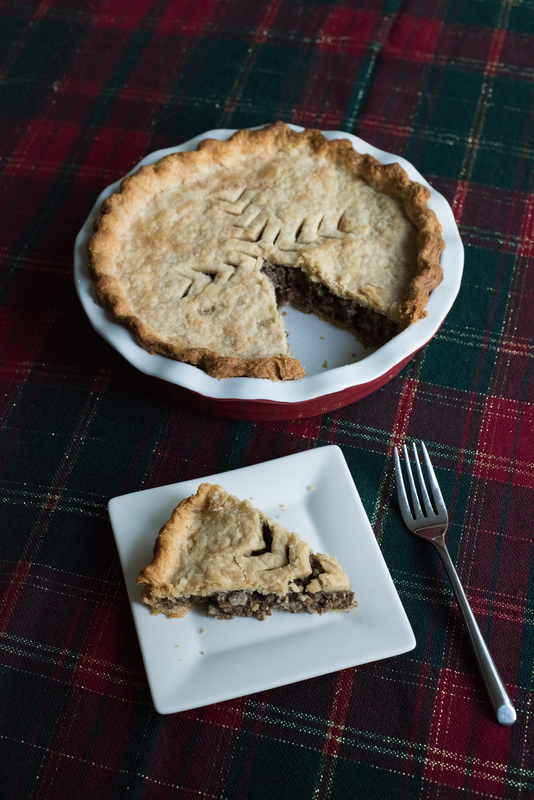 Her tourtière is a beloved part of the Bulger family Christmas celebration. This hearty meat pie is traditionally served in French Canadian homes after late-night Christmas Eve church services. Beth’s family recipe makes showings at Lord’s Day or other celebratory meals prepared by her or her four daughters, Catherine and Annie (both South Bend), Theresa and Margaret (both Servant Branch). Carolin Faytle also makes a simple tourtière for senior lunches in Servant Branch. Suzanne Rooke (Saskatoon), like other Canadian brothers and sisters of French or French Canadian descent, grew up with her family’s own variation of tourtière and spends a day every December baking 10 tourtière pies at once. She uses cooked mashed-up potatoes instead of oatmeal to thicken her meat mixture. Instead of Worcestershire sauce, she adds other spices by eye and taste, including at least cinnamon, garlic powder, sage and poultry seasoning. Her family tops the meat pie with either maple syrup or Thai sauce. The Bulgers serve tourtière with ketchup, along with potatoes and coleslaw. They often make batches of the filling, the crust or whole pies in advance and freeze them. If you are baking whole pies from frozen, allow at least 2 hours baking time after letting the pies thaw for 30 minutes. When making crusts ahead, separate pie dough into single-crust sizes and roll into balls. Wrap each ball in wax paper or parchment paper followed by plastic wrap. If freezing the dough, remove from the freezer 12 to 24 hours before use and thaw in the refrigerator. Keep refrigerated until you are ready to roll it out. 1. Combine dry crust ingredients and cut in lard and butter until crumbly. 2. In a one-cup glass measure, slightly beat one egg. Add vinegar. Add ice water to the one-cup mark. (Vinegar makes it possible to roll and handle dough without it getting tough.) Add this liquid to the dry ingredients and mix with a fork or fingers until dough just comes together. Chill for at least 30 minutes before rolling out. 3. In large saucepan or stockpot, lightly brown meat, onions and celery, just enough to get the pink off. Drain all but a little grease. Mixture should be shiny and not dry or crumbly. 4. Add water and oatmeal and stir to combine. 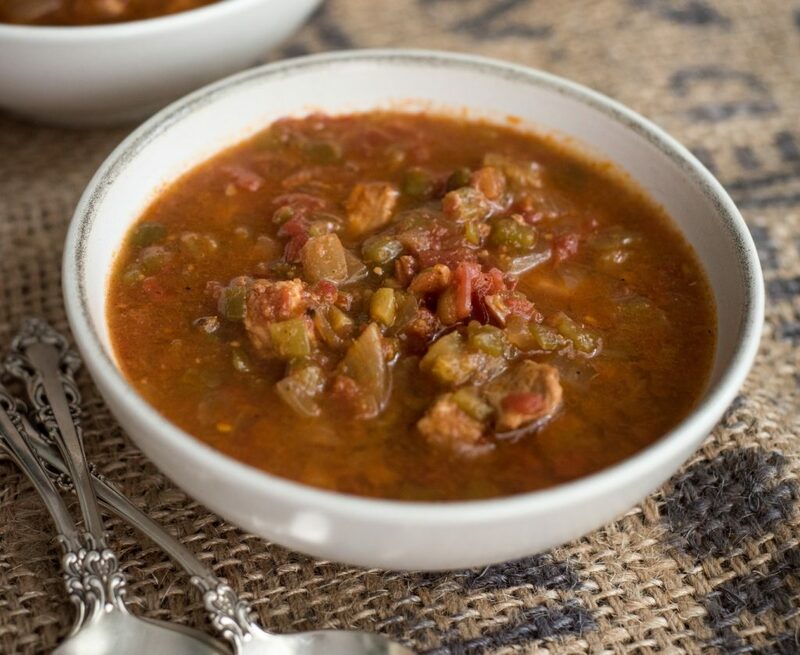 Mixture should be smooth and thick, neither dry nor soupy. Adjust amount of water or oatmeal if needed. Add spices to taste. Simmer for five minutes, stirring occasionally. 5. Roll out bottom crusts and place in pie dish. Fill pies with filling. Top with top crusts. Cut slits in the center to let steam release. 6. Bake pies at 375 degrees for 1-¼ to 1-½ hours, or until crust is golden brown and pies are bubbly. If edges begin to brown before the middle is done, cover edges with foil and continue baking. Let rest for 5 minutes before serving.